The English Cod Crumbs stay out because of their great quality and because of their fine taste. The English Cod Crums are perfect for preparing fish meals. The English Cod Crumbs are a traditional salting of high quality. By salting the cod it preserves very well in ambient temperature with no need for refrigeration. 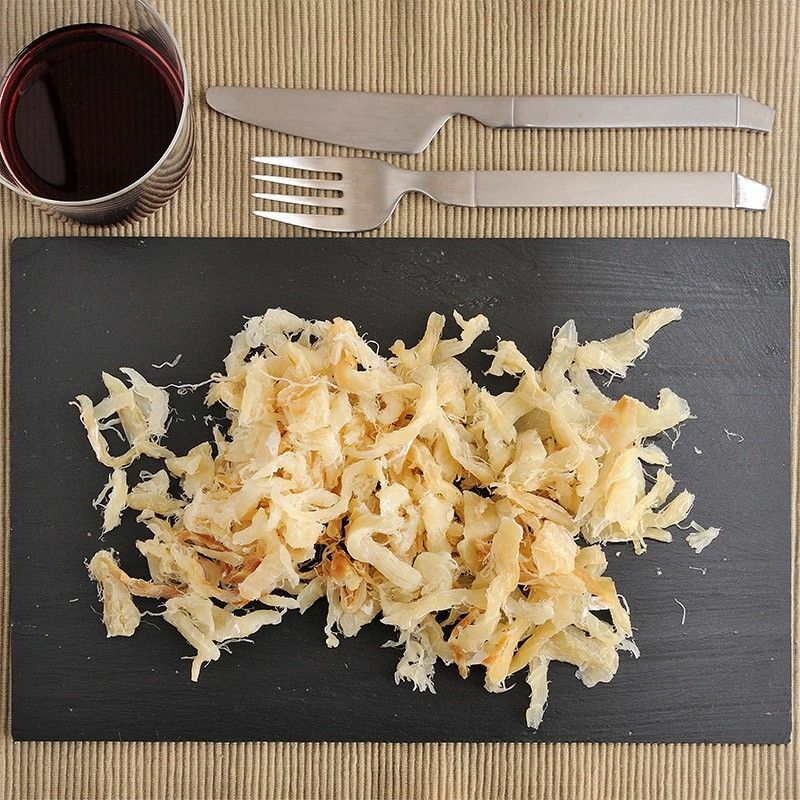 Our English Cod Crumbs are made with salted cod. Only the best quality cod is used for our crumbs and the refined taste proofs it. Prepare tasty dishes with our English Cod Crumbs*.